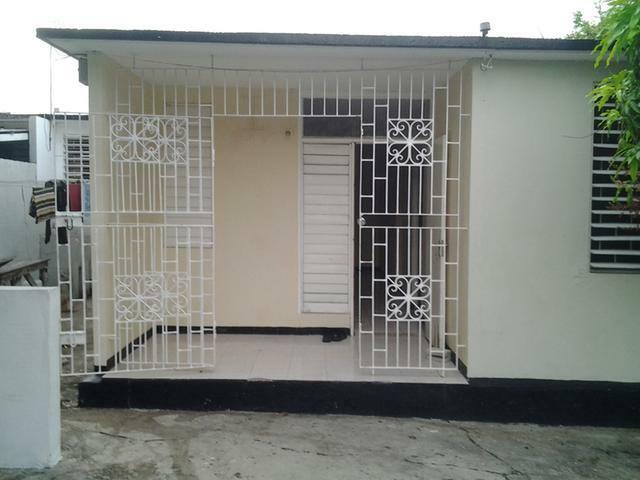 I would like to enquire about the property at Spanish Town, St. Catherine MLS-33581. 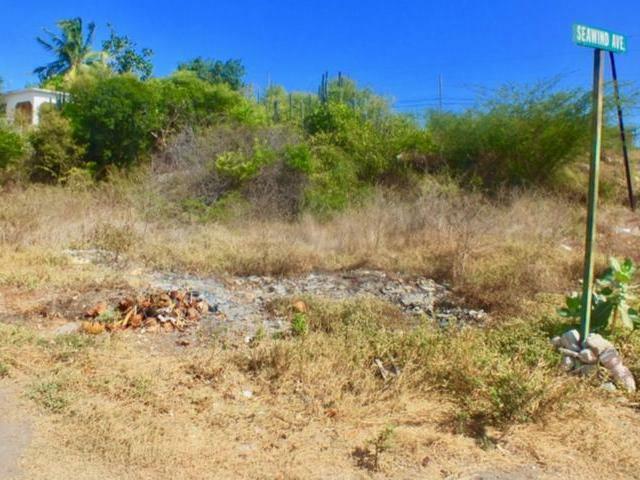 Large lot, which is almost an acre in an upper-class neighbourhood in Spanish Town. The road is in good condition and the area boasts a few well maintained and designed houses. 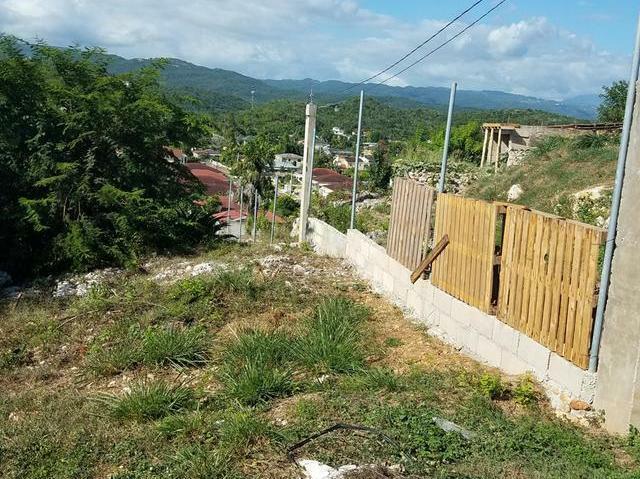 The lot slightly slopes up from the roadway which provides a beautiful view. This is one of the larger lots on the road which provides a good space for the perfect design of your dream home.